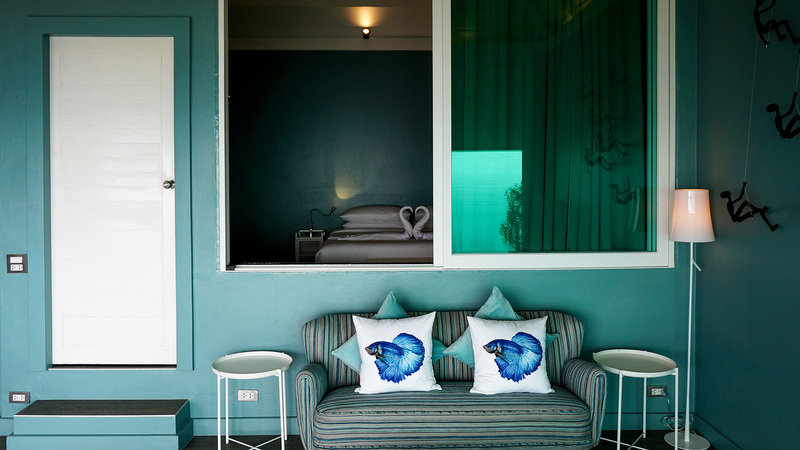 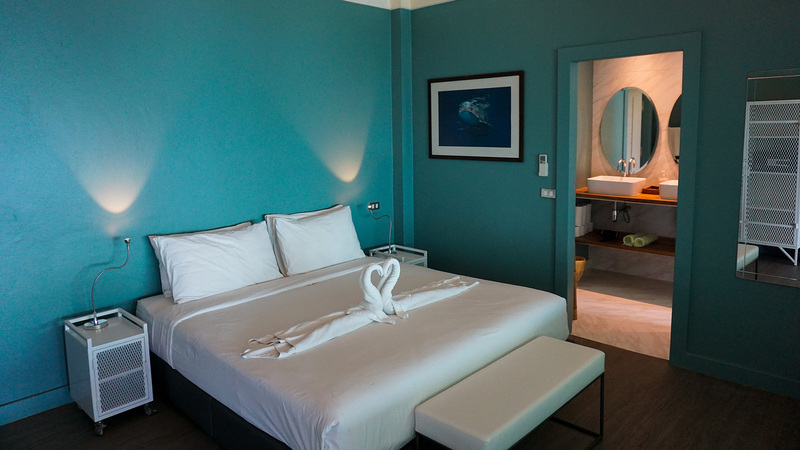 Colour schemes of turquoise blue and white complement the villas’ contemporary, beach style interiors, perfect for a couple. 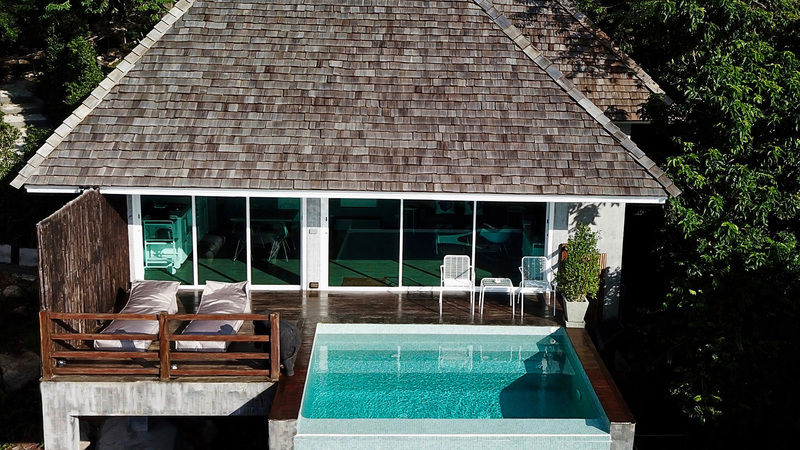 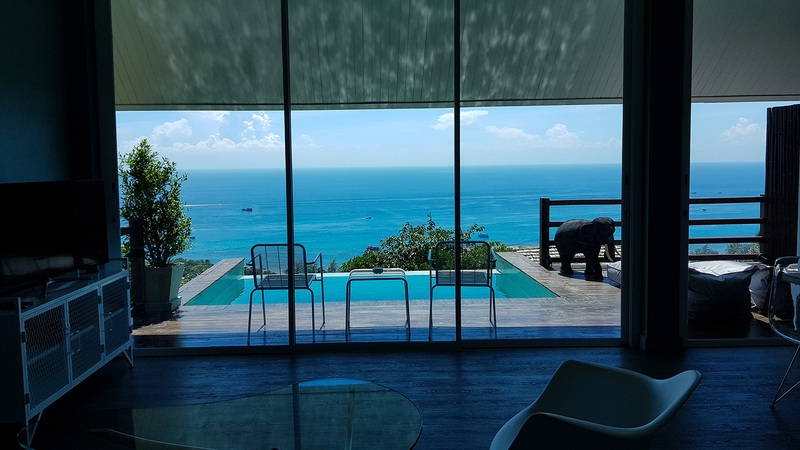 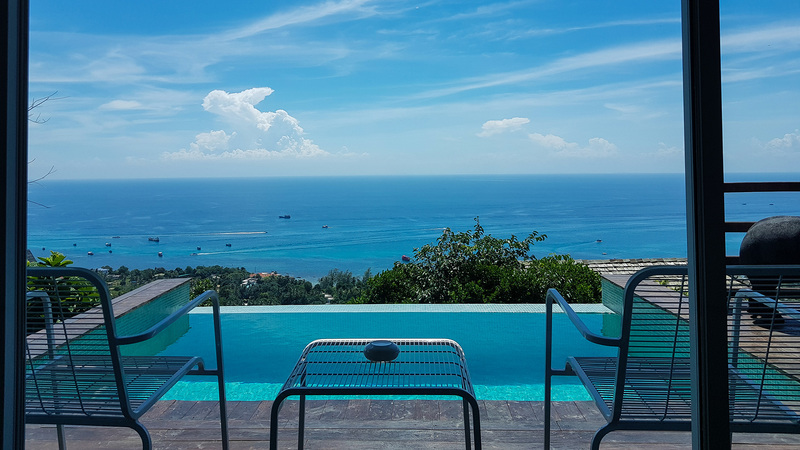 This 80 square-metre sea-facing villa comes with a 4* 3.5m private infinity pool. 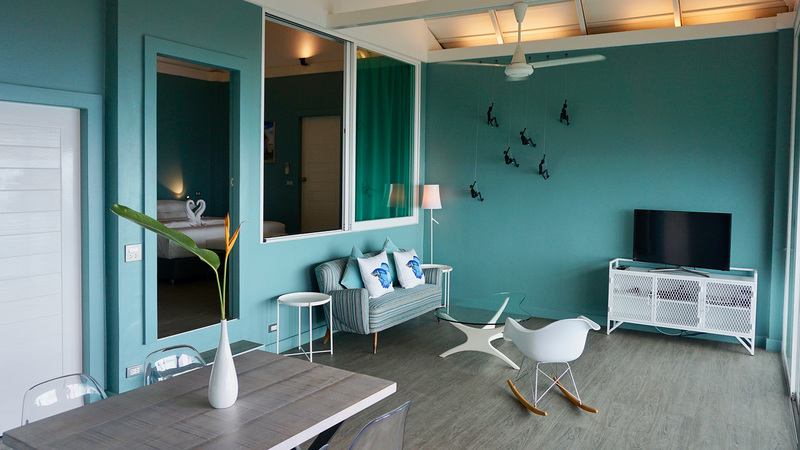 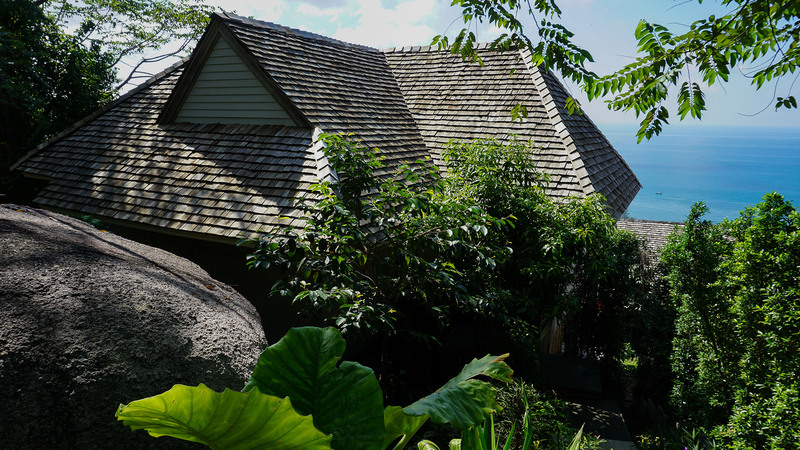 Lounge on the outdoor deck or stay cool in the air-conditioned living room as you take in views of the splendid Gulf of Thailand and Koh Nang Yuan island. 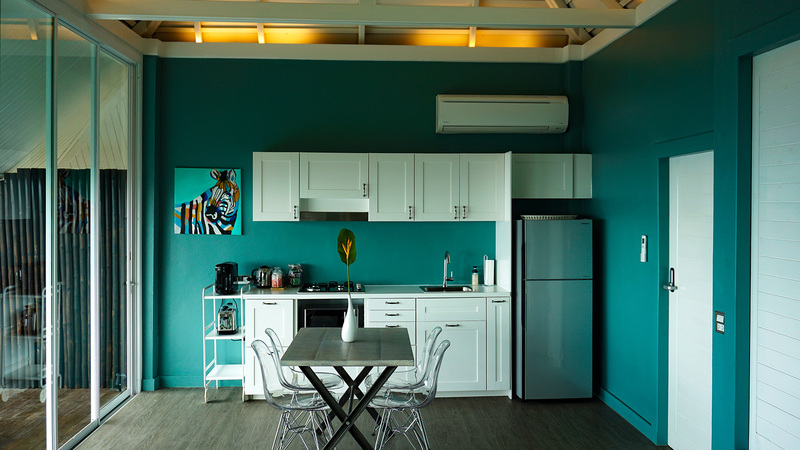 This villa features also a full equipped kitchen and a bathroom with rain shower.